Halloween is a super fun time of year with cool costumes, candy and lots of smiles all around! Our little town goes big and invites everyone downtown to celebrate in the streets and trick-or-treat through the neighborhood. We live right in the middle of all the action and it sure makes you step up your Halloween spirit a bit. You have to do a little something special when the whole town looks like something out of a Disney park. The kids have a blast and it makes the holiday something to look forward to each year. 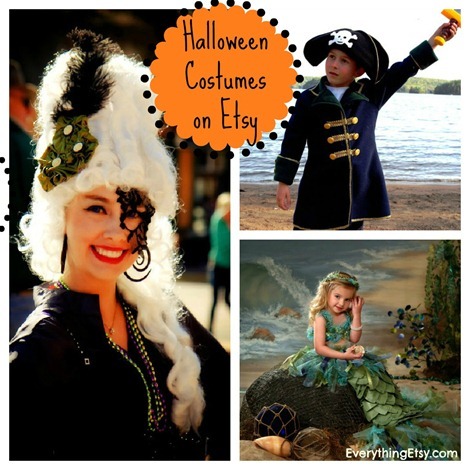 Handmade costumes are one of the fondest memories from my childhood. Anything from a cheerleader to a Rubik’s Cube…my mom made it! It’s time to start getting in the Halloween spirit! Do you normally make costumes yourself? What’s you favorite costume ever? I’d love to hear about it in the comments! By the way, if you are looking for a Halloween town to visit…come to Punta Gorda! 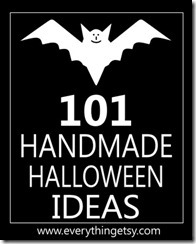 Looking for some fun DIY Halloween project to decorate your home or throw a party?? 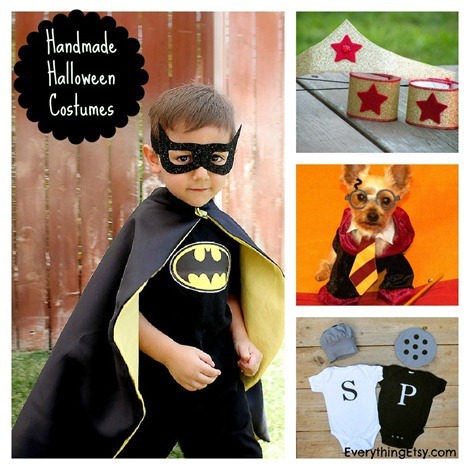 Check out these 101 Handmade Halloween Ideas! Thanks for sharing my Masquerade mask! 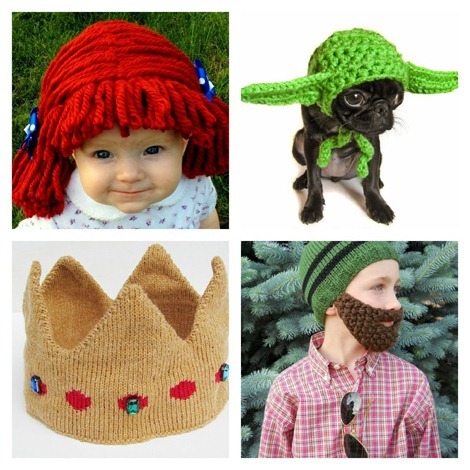 I have made everything from poodle skirts, pirates, scarecrow, a dog, a bunny, hippie, you name it. My kids are getting older and only one does Halloween, but I’ve had alot of fun through the years. Lisa – you rock! They will always remember the cool costumes! The Raggedy Ann newborn hat is seriously the sweetest! Next Post Study Says Customers Prefer Facebook Pages — Do You Agree?